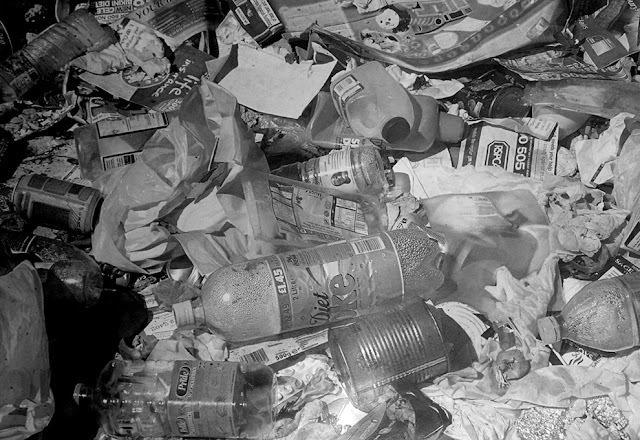 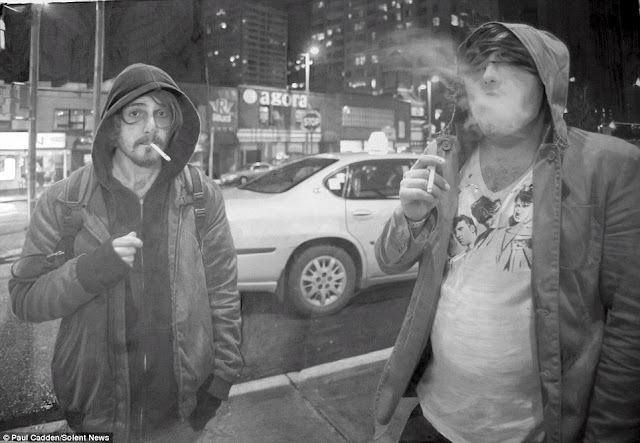 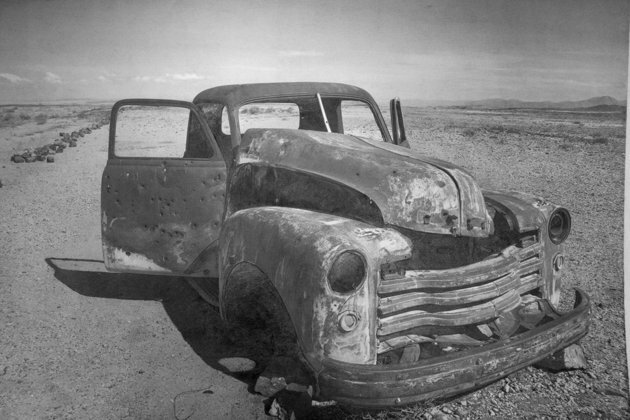 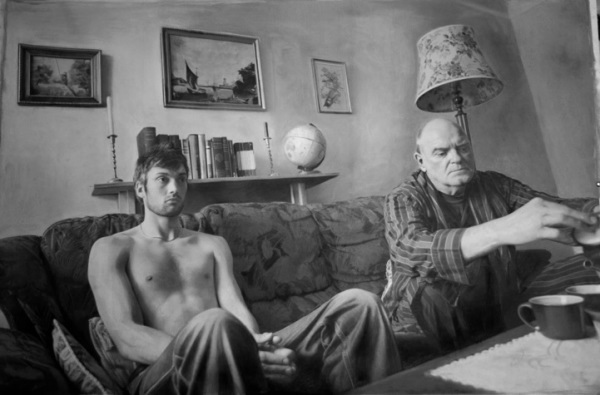 Smultronstället: Paul Cadden Hyperrealist DRAWINGS. 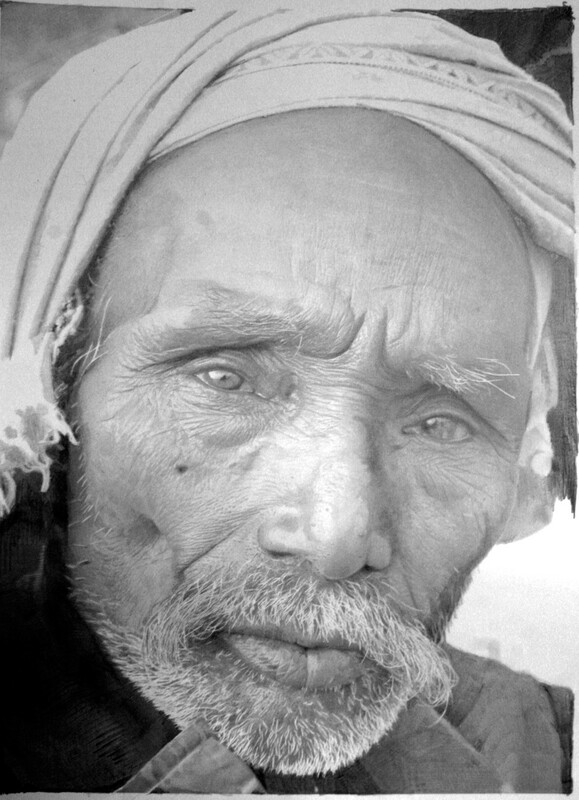 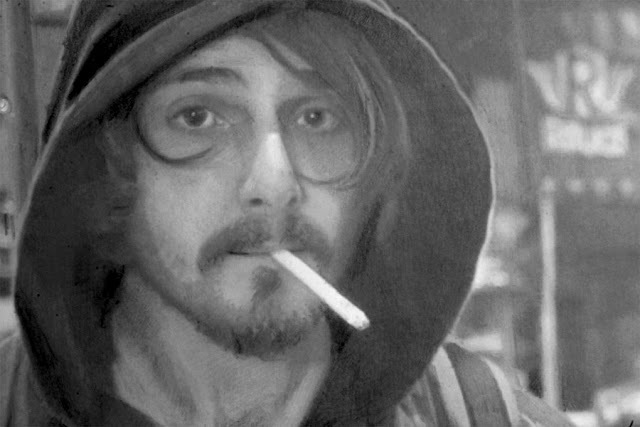 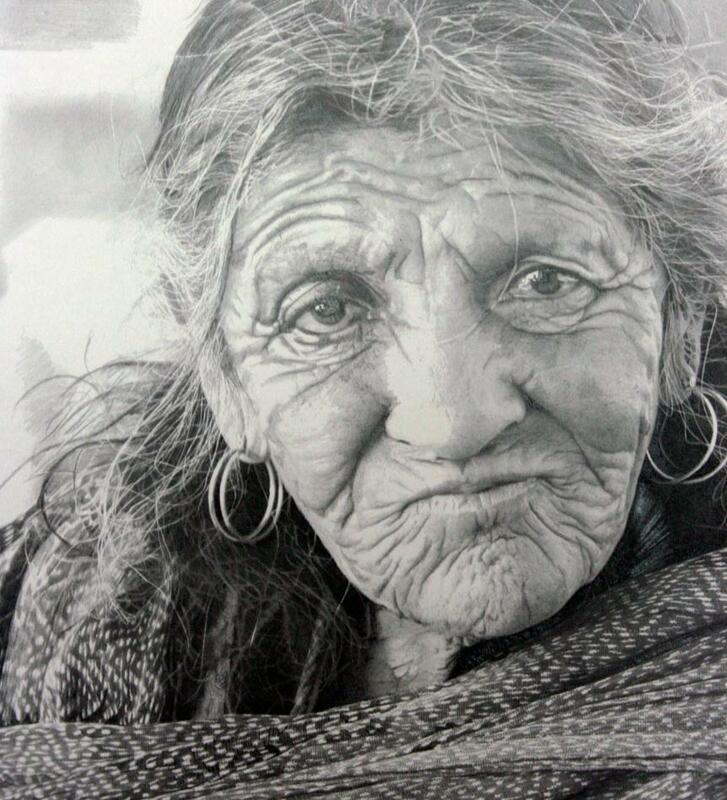 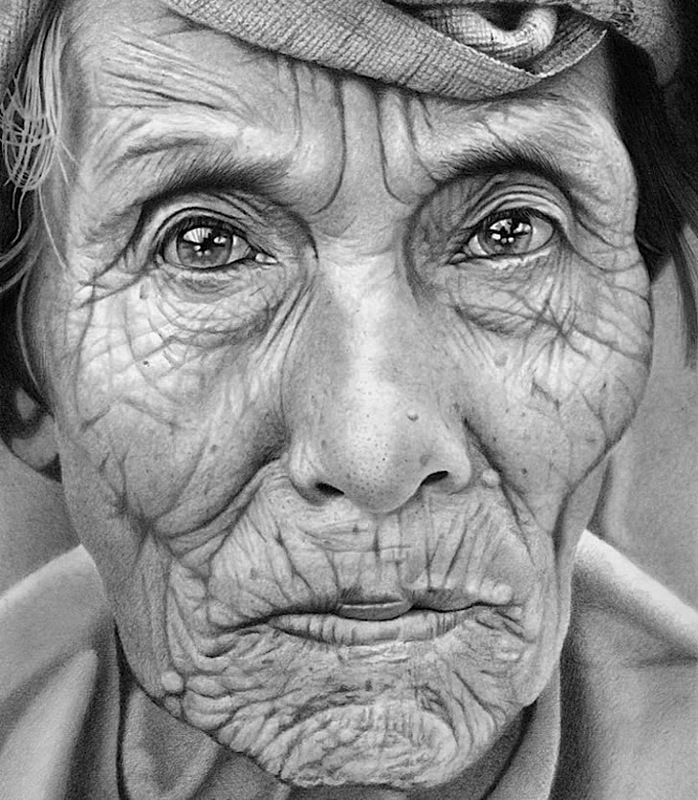 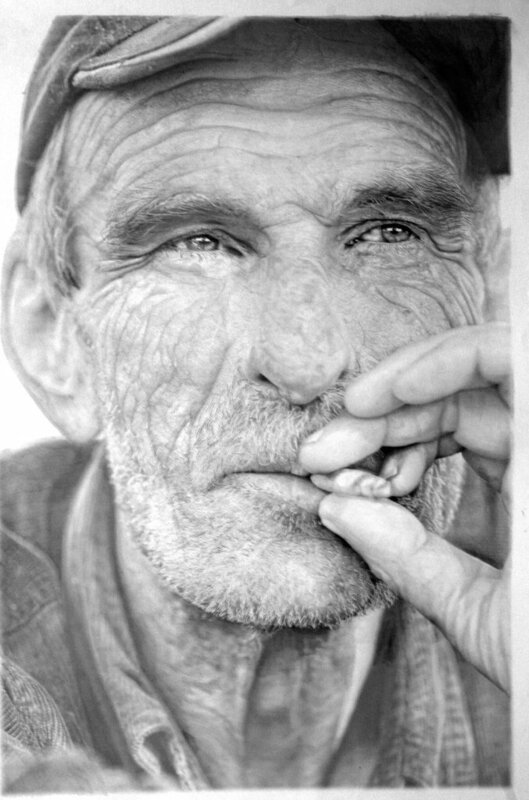 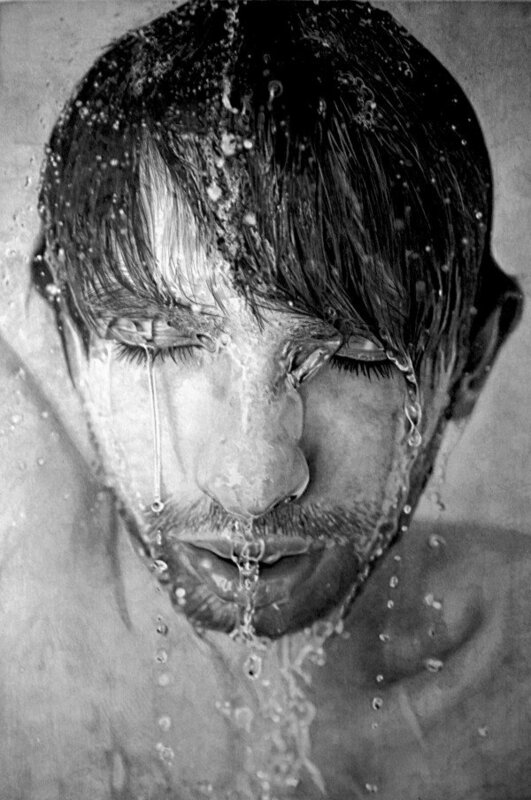 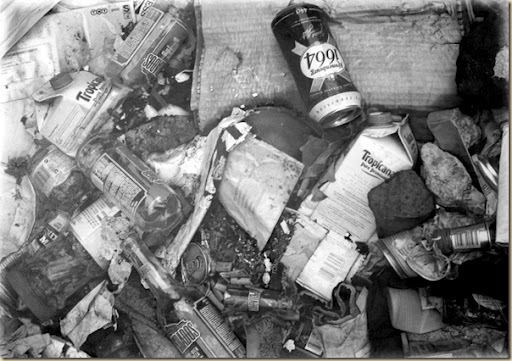 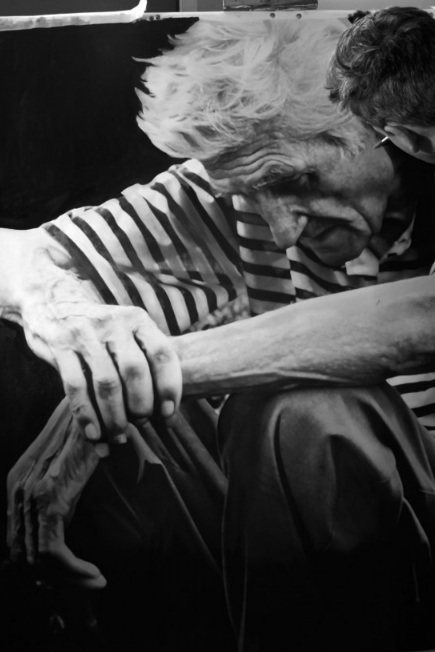 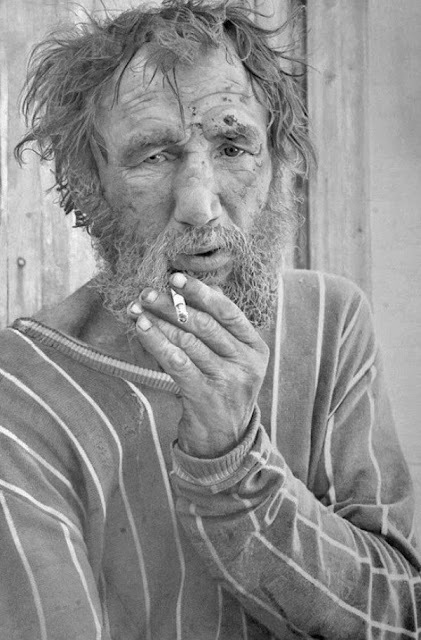 Paul Cadden was born in Glasgow in 1964, and he works with graphite and chalk. 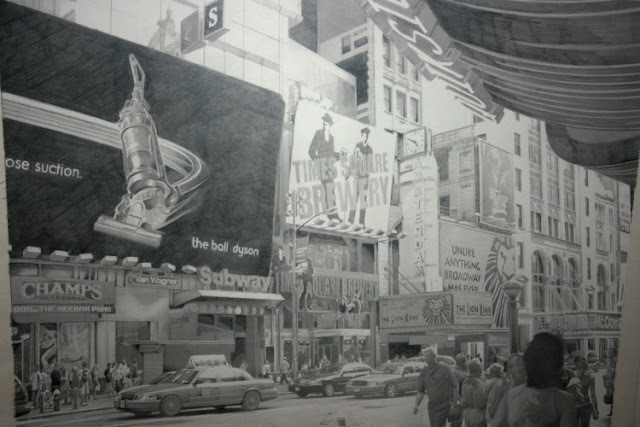 He produces about six to seven drawings a year, measuring about 47 X33 inches, that he sells around 5000 GBP each.